You can now enhance your eyes with the innovative treatments and cosmetic eye care products at BenNissan Eyes. 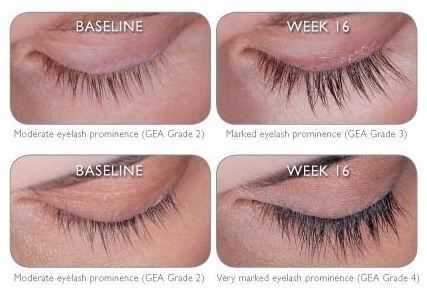 Do you desire to have longer and thicker eyelashes? Thinking of getting a natural sparkle in your eyes? Or how about a new color to revive your beauty? Well now you definitely can with the new and improved cosmetic care treatments offered by our clinic at North Miami Beach, Florida. BenNissan Eyes Has a grand stand for the newest and the trendiest shades for contact lenses of various popular brands such as Ciba Vision Freshlook and Air Optix contact lenses, each made with unique and smooth surface that brings out three natural colors in your eyes to produce one. Available as prescription and non-prescription beauty lenses, these are extremely comfortable contacts that you wear for a day and throw away at night.Want to try them out? We offer trials for our cosmetic lenses.